Canada’s booming industry in retails and marketing has certainly grown and it will bring out more opportunities in the coming years. A number of events are held every year related to the retails and marketing. DX3 Retail is one such event which brings out the best for the retail industry. DX3 Retail Conference: Why Should You Attend It? 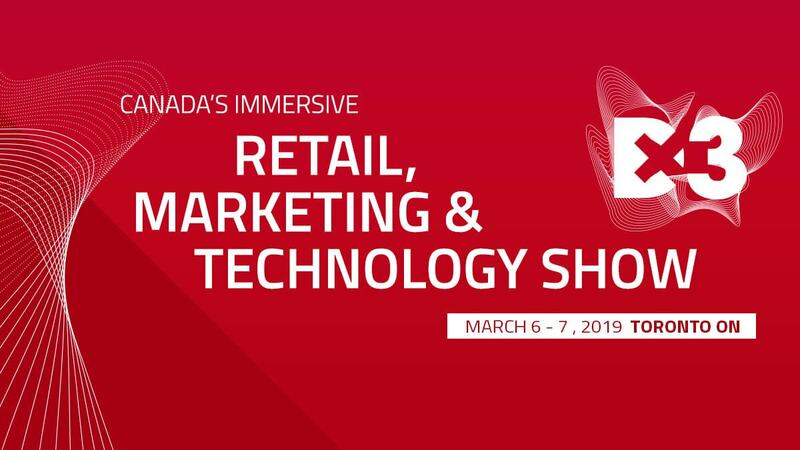 Canada’s leading conference for retailers, marketers and tech innovators, DX3 takes place at the Metro Toronto Convention Centre on Wednesday, March 6 and Thursday, March 7. Featuring more than 50 industry speakers and 50 immersive exhibitions, the event will see 4,000 of the world’s most savvy business minds participate over the two days. Top executives from international and Canadian businesses, including Decathlon, Starbucks, TD Bank, BMO Financial Group, eBay, LCBO, Snap Inc., MediaNet, Turo, Endy, Hiku, Aldo, Viral Nation, Knix, Paramount Fine Foods, Nielsen Canada, Church + State and mini mioche, will take to the stage at Dx3 2019 to share powerful content about current digital, marketing and retail trends. Exhibits offering immersive experiences will also allow guests to get hands-on with the latest technology and content strategies. This year’s exhibitors include Vitamin Talent, Heyday, Creative Niche, EY, Nielsen, Manage Engine, OFI, Peersway, ShipStation, Pelmorex, and Royal Roads University.